According to senior insiders, Vauxhall/Opel will move upmarket in an attempt to evade clashing with Chevrolet, which plans to twofold its sales in Europe within the next five years. Vauxhall/Opel will focus mainly on upscale styling and advanced technology. 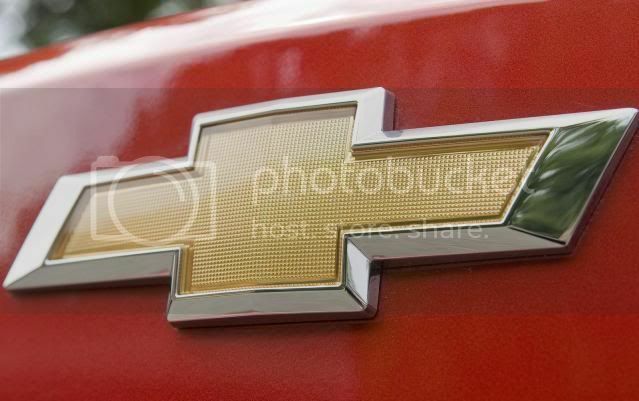 Chevrolet, on the other hand, will be positioned as a value brand that emphasises in effortlessness ownership. GM is developing a 7 seat large MPV for Vauxhall/Opel, instead of replacing the current Zafira. This model will be a fresh replacement for the previous Sintra MPV and will compete with the Ford Galaxy/S-Max, Renault Espace, Citroen C8/Peugeot 807, and Kia Sedona. The outgoing Zafira will receive a major facelift, which will hit the market in 2012. This is one of the ways Vauxhall/Opel and Chevrolet are differing from one another. An insider within Vauxhall/Opel said the brands would not overlap each other. “We are targeting different people and the approach is roughly ‘value versus cutting edge’”. Chevrolet is looking to expand its sales from 500,000 units in 2010 to 1m in 2015, while sister brand Vauxhall/Opel sold 1.14m cars in Europe in 2010.